Hello everybody! 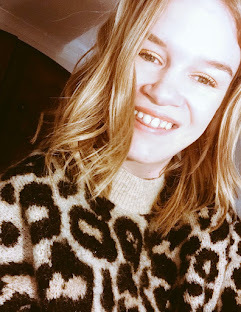 Now if you have been following my blog for a while you would know I do not always do a favourites post every month. Well as promised from last month I thought I would do one as a bought quite a bit of beauty and I really wanted to show you. 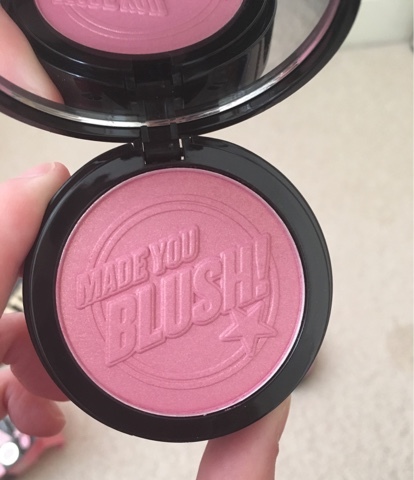 Not that long ago I was putting on my make up and decided that I needed a new blush, I had been wanting one for a while and thought it was the perfect time to get one. 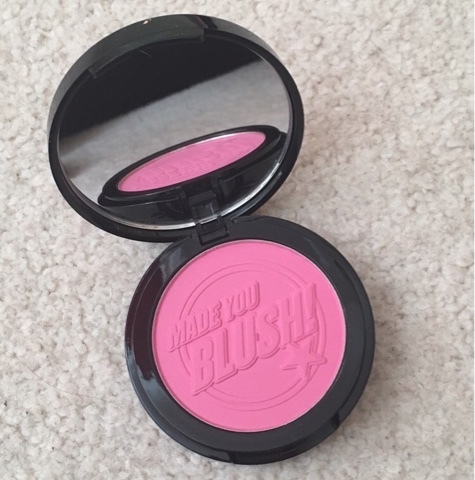 I have been using a Soap and Glory blush called Peach Party which I absolutely love but fancied a change. 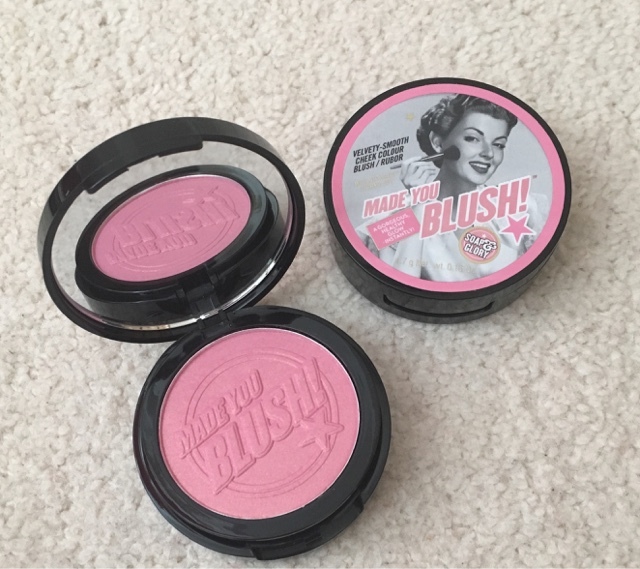 So I popped into my local boots store and had a look at the Soap and Glory stand and let me tell you I did not just come out with one blush! Opps. 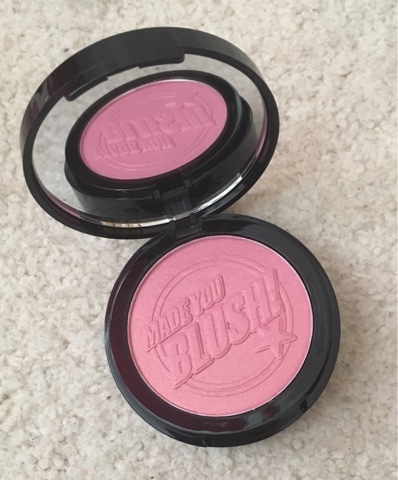 So this first blush was called a 'Cheeky 'Pink and I first about it whilst watching a Youtuber called Just Jodes who had mentioned it in her testing out Soup and Glory video. 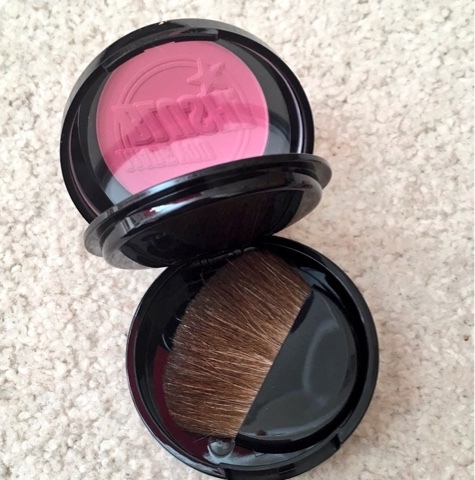 I had not seen it before and even though it was a bright pink colour and so pigmented you hardly need much on your brush! Its such a pretty colour and it comes with a cute little brush too. 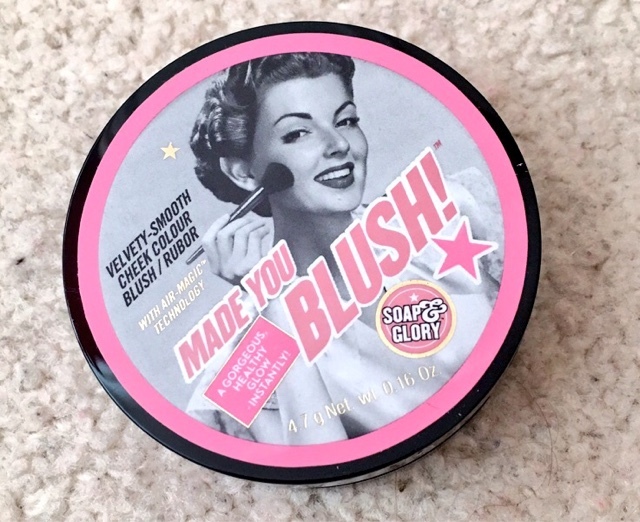 I also love the Soap and Glory packaging, I always have! I have heard some people say it can be 'too much in your face' but I think its really not and I love how its very retro. 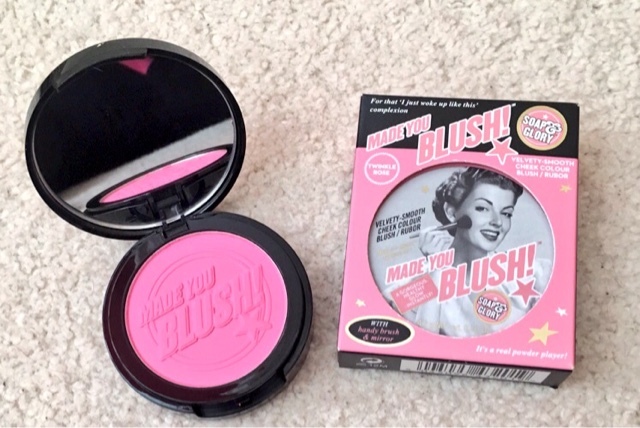 The second blush is called 'Twinkle Rose' and its such a pretty colour. It is still very much pigmented like 'Cheeky Pink' but it is not as bright and has a lovely shine to it. 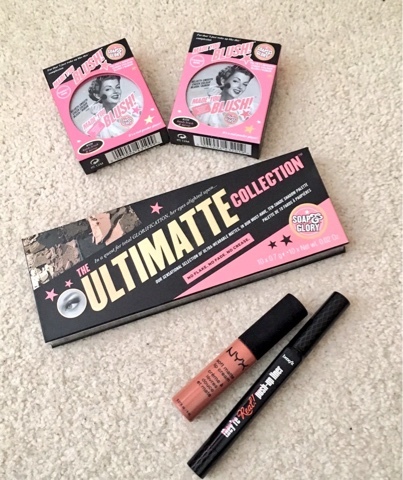 Next up is the Soap and Glory eye shadow pallet called The Ultimate Collection and all the colours are Matte unlike the other pallet that they do. Its not too expensive and around £13 which is pretty good for a higher end drugstore product. 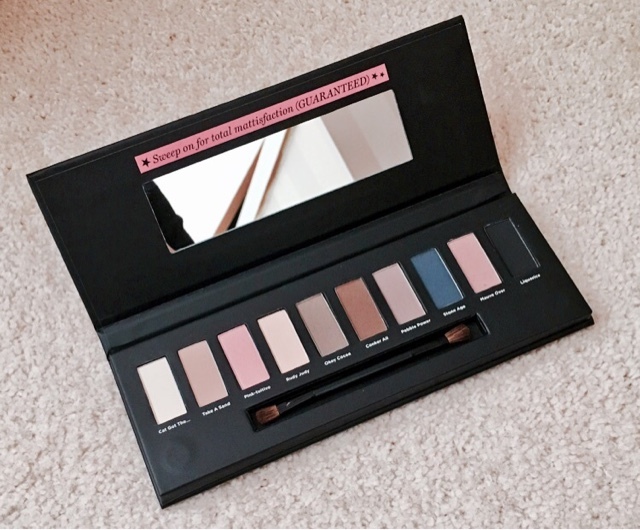 I used to wear eyeshadow a long time ago and I saw this pallet which made me want to try the shades out! 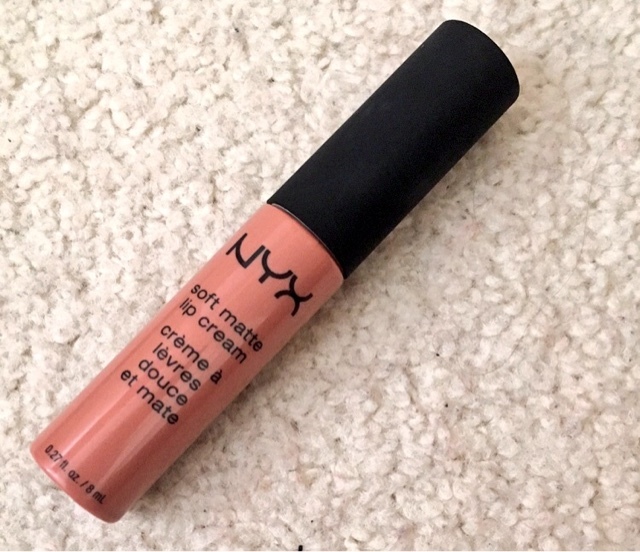 This is the NYX cosmetics matte lip cream in called Stockholm which is very similar as the Mac lipstick 'Velvet Teddy' which is one of my favourite lipsticks to wear in the Autumn and Winter. I love these lip creams they are not drying on the lips and last for a long time! I hope you enjoyed this beauty favourite of mine and I will be back next month with a more retro favourite post.